📅 June 2017 December 19, 2018 by Bruno B. Looking for a clever, effective and inexpensive way to boost your photos on your smartphone? Pixter might be the answer you’re looking for. 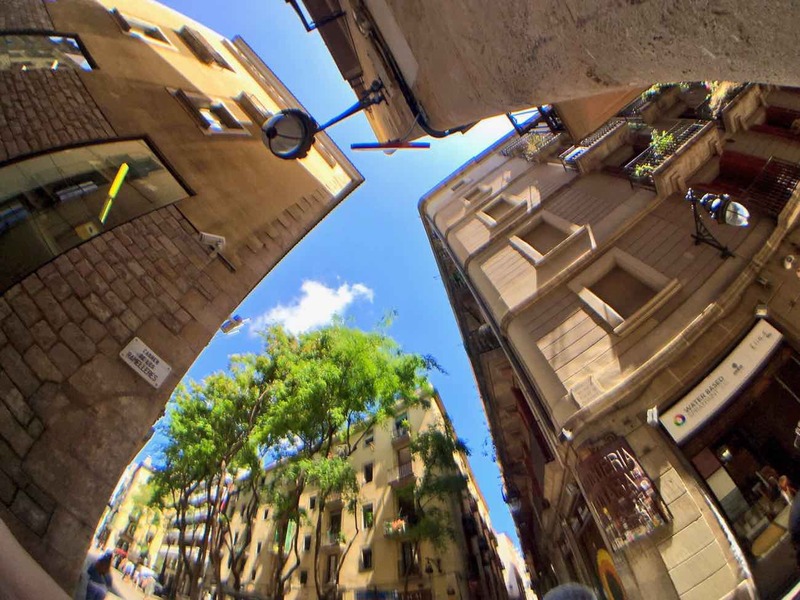 This is a detailed review on of their attachable smartphone camera lens: the Super Fisheye! I confess I had a bit of prejudice against smartphone accessories. It’s just that I’ve seen so many dodgy external camera lens who are mediocre at best. So when I first heard about Pixter, my immediate thought was: “here we gooo, another smartphone gimmick company”. But then I had the opportunity to test some of its products. And in summary, I’ve got to say Pixter turned out to be a much better experience than I was anticipating. 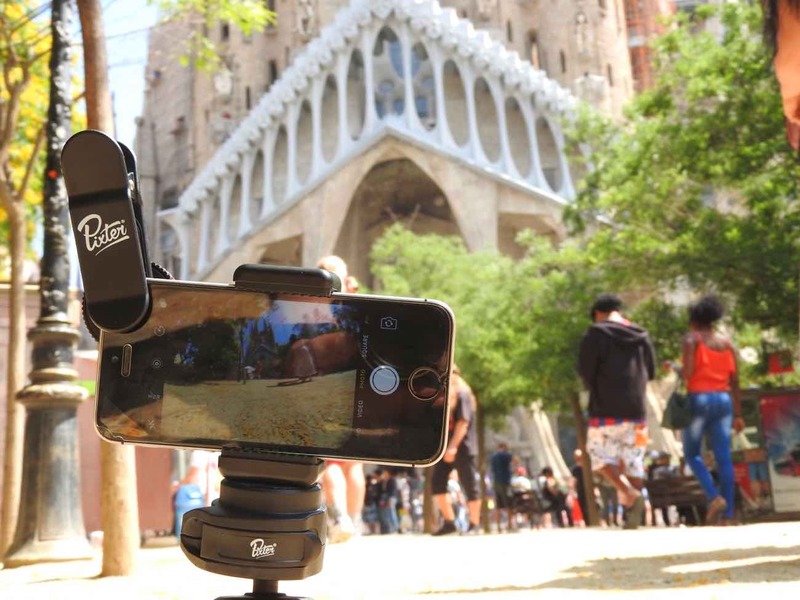 Pixter offers a wide range of accessories and camera lens which fit virtually any kind of smartphone, whether it’s Android, iPhone or Windows. These are usually clip-on solutions which makes it incredibly light and easy to use. 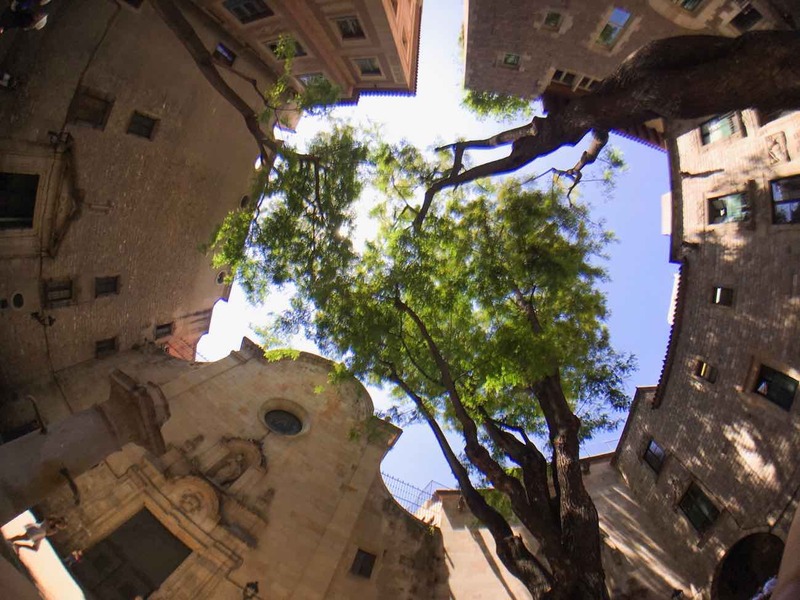 I’ve tried the Pixter Super FishEye lens and the Pixter Rigid Tripod. Universal fastening system: fits any phone! The package came with a Pixter Clip, cleaning cloth, lens cap for front and back, and a small carry pouch. 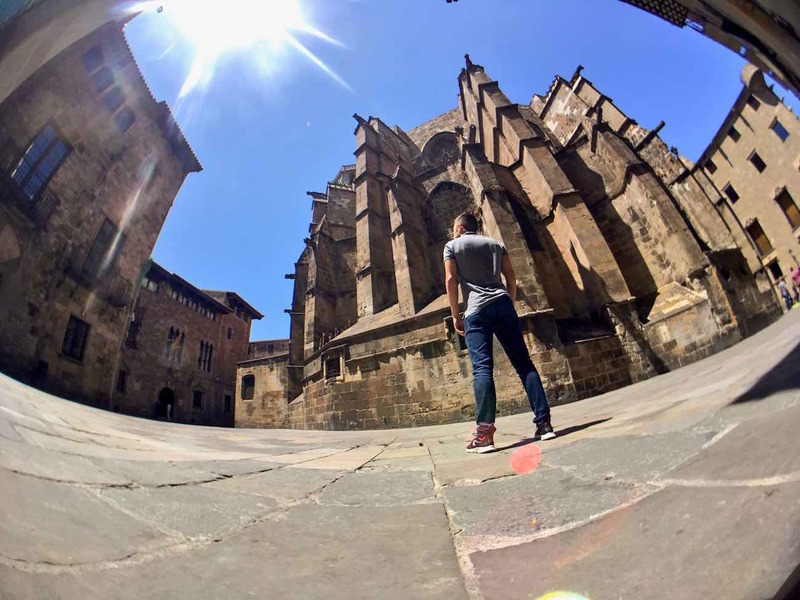 Wide Angle Photos On Your Phone! 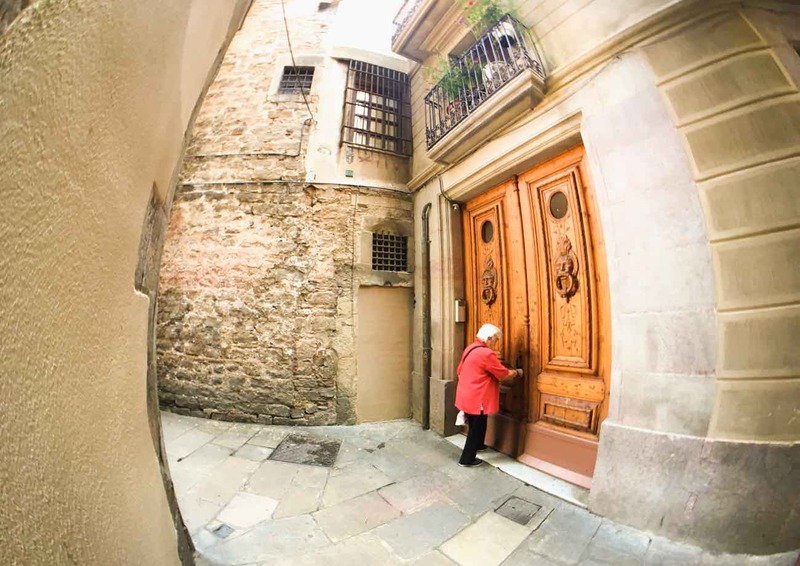 I tried the Pixter Super FishEye camera lens in a day out in my city I’m currently based in: Barcelona. 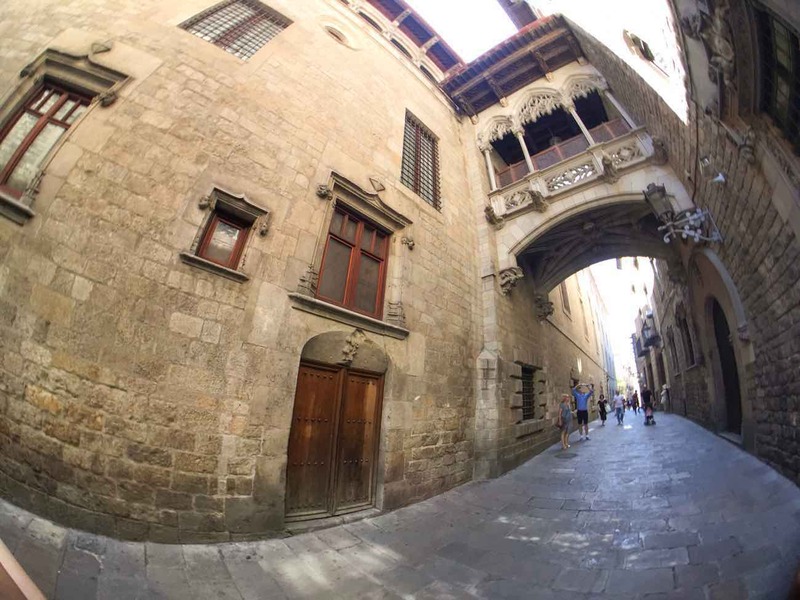 I walked around some of the city’s major attractions including Casa Battló, Sagrada Família and the Gothic Quartier within a wide range of scenarios and light conditions. The photography kit I’ve used for this review. Busy Sagrada Familia on the background. 10am. I attached the Pixter Clip to my iPhone SE, put my tourist hat on and there I went. First thought: this thing is really sturdy. The silicone grip guarantees a perfect clamp, both to the front and back cameras. Easy to attach, but does it tightly and no movement at all. Not sure if you have a clear idea of what a 235-degree angle lens can do. So here’s a comparison of 2 photos taken at the exact same place and almost at same time. Absolutely no zoom. It’s impressive. I’ve never seen a field of view of this calibre, not even with GoPro. Everything will be in the frame just by simply holding the camera at normal range. In fact the angle is so wide that your hand(s) holding the phone will most likely in corner of the shot. Actually not 100% sure that’s my hand in the corner. But what else could it be? To be honest, I got increasingly depressed with the angle of the camera of my phone. It was able to capture amazing shots in a variety of situations and places. Stalls at La Boquería market. Lovely ladies entering glamorous buildings. In the beginning I took some blurred photos. I only realized after a while that I hadn’t adjusted the clip thoroughly. Sometimes the clip will look like it’s in place, but in reality it still needs some wiggling around. You eventually get the hang of it, but there’s definitely a learning curve in this. Example of a slightly out-of-focus photo. My bad! The Rigid Tripod also looks and feels very sturdy. There’s no way your phone will fall out: whichever model you have the clamp adjusts it steadily. 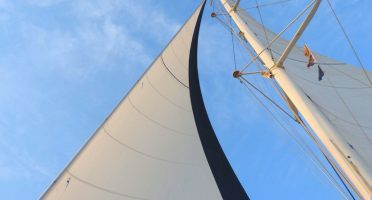 The combination of the tripod with the bluetooth remote – included in the Freestyler Pack – allowed me to take some very interesting remote snaps. It’s impossible to capture the whole building of Catedral de Barcelona in a shot. Well, not anymore. However for traveling there’s a more flexible (literally) solution. 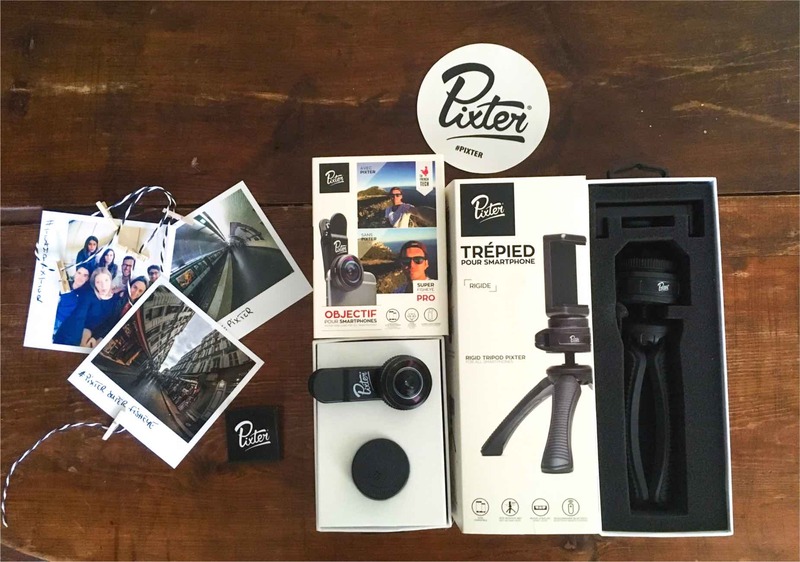 The Pixter Flexible Tripod. Does exactly the same as the rigid version, but additionally you can bend its legs to any pole, fence or tree. Basically this means you can take a cool picture ANYWHERE without having to hold your phone. I now definitely want one. Definitely what most impressed me. The 235-degree angle crushes any DLSR or action camera I’ve seen and gives an impressive perspective to your photos. Good luck trying to hide your own hands holding the phone! The whole experience is seamless. You just need to attach the clip to your phone, adjust it slightly and use your mobile as normal. One obvious benefit compared to DSLR or action cameras: the photos get stored directly and automatically on your phone. No need to transfer them via Bluetooth, cable or WiFi. It’s not only about the lens. There’s a Pixter clip, a lens cap for front and back, a bluetooth remote, a cleaning cloth and finally a small pouch to carry everything safely. The entire thing looks like a proper photography kit of great value. Whether it’s on DSLR or action camera solution, you simply can’t have a wide angle photography solution for less than 400USD. Pixter is able to offer a extremely convincing and effective solution from just 29,90EUR. There’s definitely a learning curve in aligning correctly the lens with the camera on your phone. At start I struggled a bit finding the exact spot but after a day of use I got the hang of it. At the same I understand this is the price to pay to have a truly universal clip that works on any device with a camera. Overall Pixter was a very good surprise. The pros clearly overlay the cons. It even helped me debunk some myths about smartphone accessories which I gave little or no credit to. 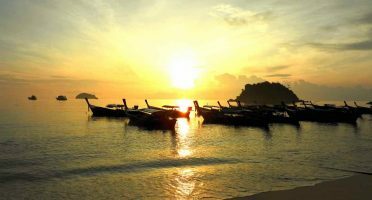 The clip-on lens is an effective, simple to use and inexpensive to make your photos stand out from the crowd. Remember the days we struggled to take a groupie and fit everyone in? Those days are gone. 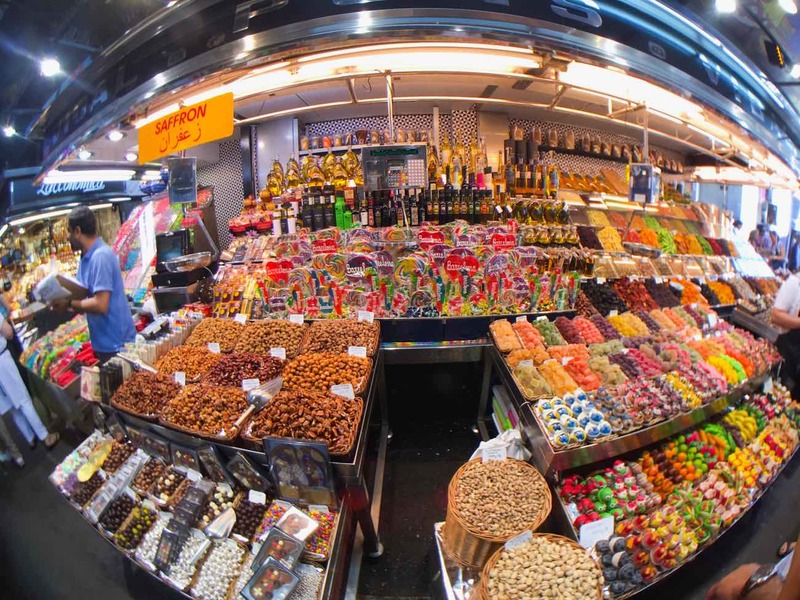 Pixter Super FishEye is a great addition to my photography paraphernalia and I’ll definitely continue using it on a travel context. This attachable camera lens really boosts your camera performance. It’s perfect for those moments where you want to add some extra “wow factor” to your photos on Instagram or Facebook without having to pay a lot of bucks nor carry bulkier devices. Pixter has a wide range of lenses for your phone: Wide Angle, Fisheye, TelePhoto, Macro, etc. There’s also the “Pro” lenses: they ensure better performance at a slightly higher cost. Look into bundle packs like the Pixter Travel Pack if you’re looking to buy several items separately. It will save allow you to save some money. Buy directly on Pixter website and use the code “HELLO” for 5EUR off your first buy! 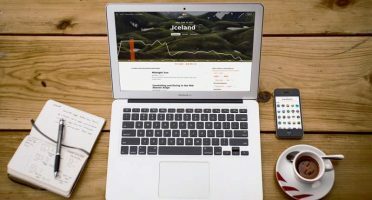 This article was made in collaboration with Pixter. As usual, all opinions are my own and reflect my honest personal experience. 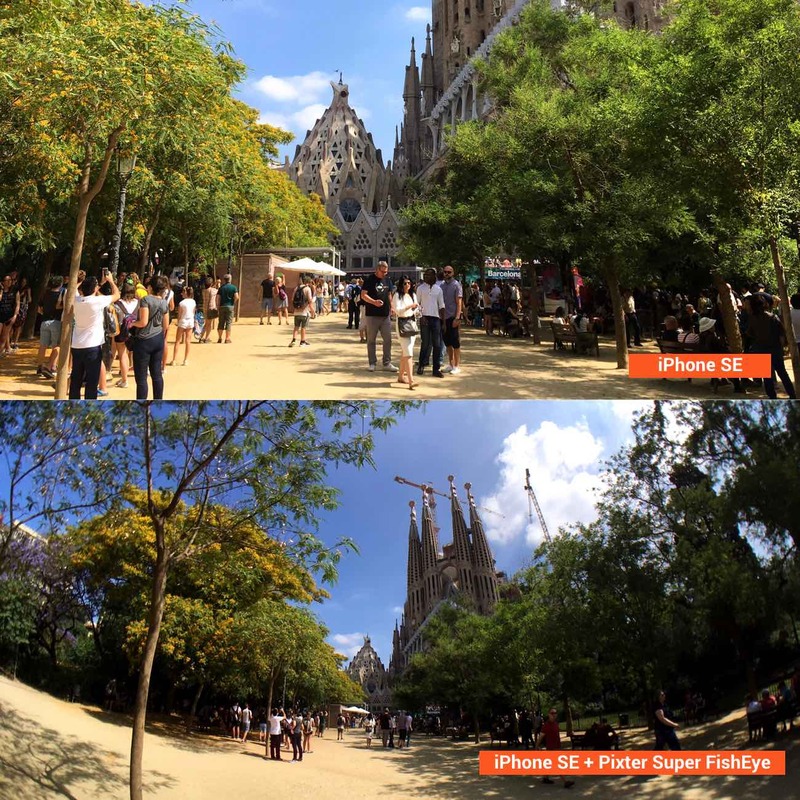 Have you tried any smartphone camera lens? What devices or techniques do you use to capture your photos? Share your experience below! Soon after I received this lense, FiveFar sent me an email to check on my satisfaction. I was having some difficulty with getting it to work with my phone and they quickly offered some helpful suggestions. They have continued to keep in touch to make sure I am totally satisfied. They have absolutely the best in Customer Service. I believe only single lenses work. Great shots! Have you tried roadeavour lens? 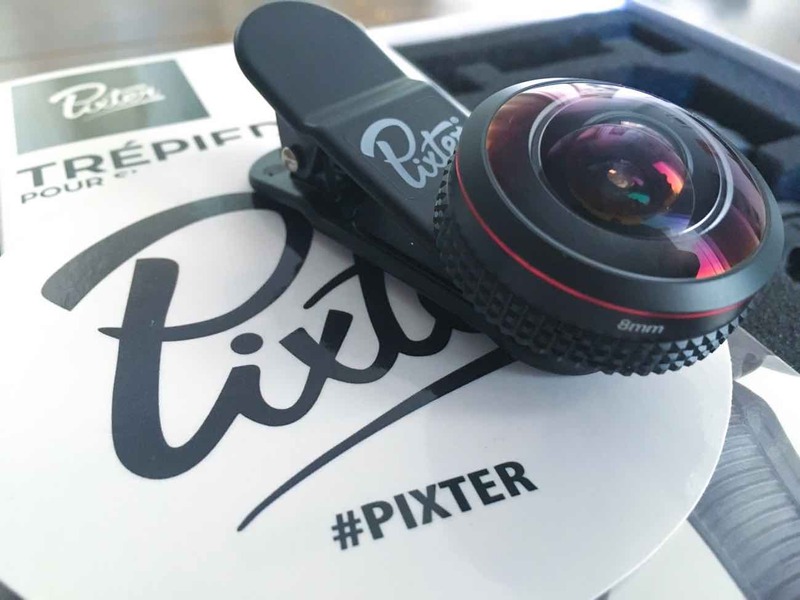 Pixter lenses are compatible with any smartphone so I’d definitely give it a try!